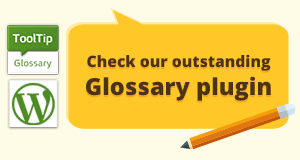 We are happy to announce the release of a new Add-On for the CM Tooltip Glossary, called Remote Glossary Import. 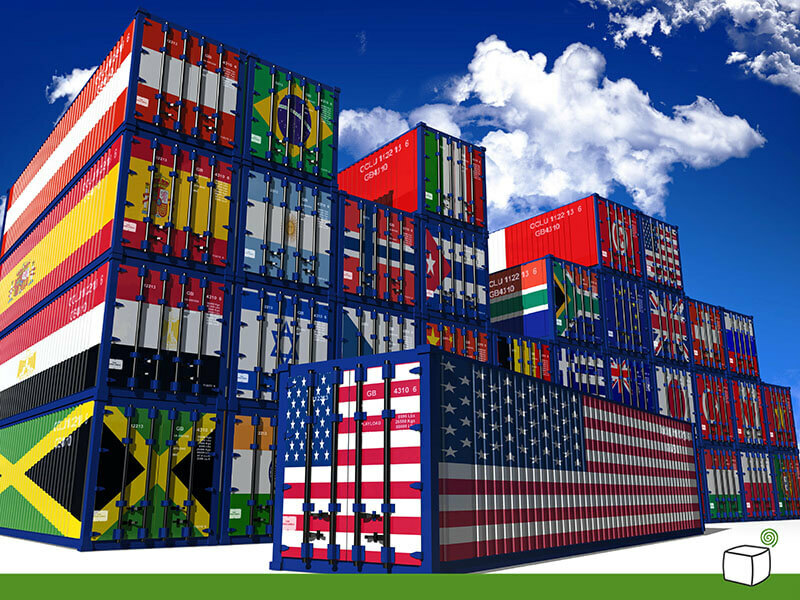 This Add-On provides an easy way to import and replicate CM Glossaries across several sites/domains and automatically keep them updated. A new video demo has been released to help simplify the usage of two new ToolTip Glossary addons for WordPress, and for our CM Tooltip Glossary plugin: CM Glossary Skins and CM Glossary Logs and Statistics. 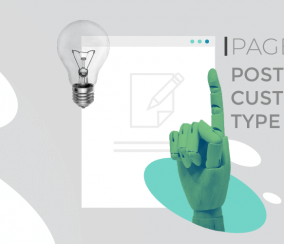 These two Tooltip Glossary addons for WordPress will make the Tooltip Glossary plugin more user friendly and easier to manage. A new version of the Ad Changer plugin was released today! 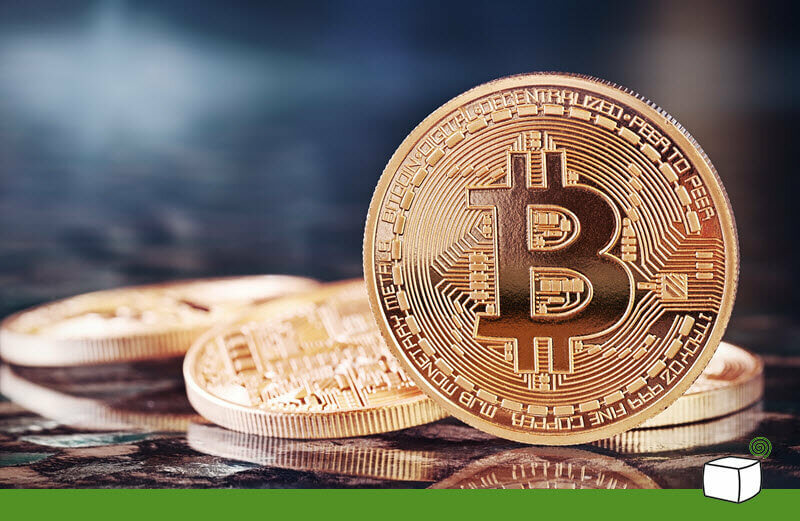 It includes a new feature which supports several use cases and requirements which had been brought to our attention by our beloved users. This new feature is the campaign groups feature, which adds great significance to the plugin. 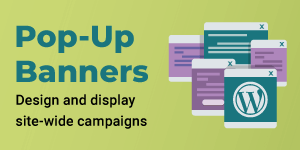 The most significant addition in this update is most certainly the Campaign groups feature, which aggregates several of your advertising campaigns together and displays them on the same ad location. 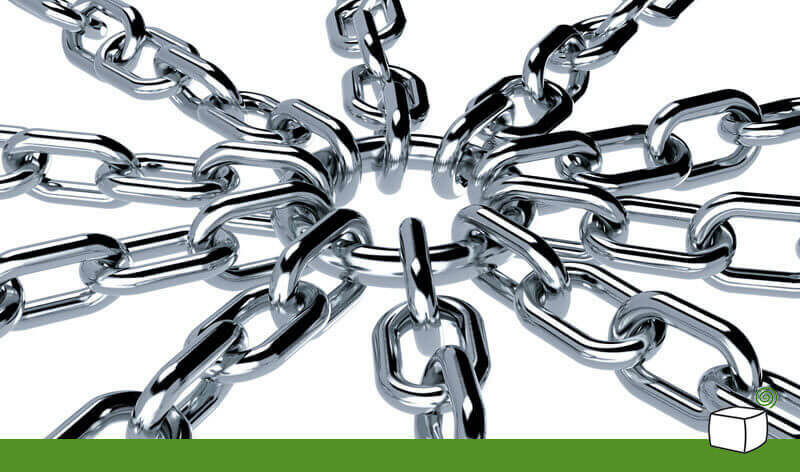 Here is a quick look at how the Tooltip’s logs and statistics addon for Log and Statistics data shows how useful the Tooltip Glossary plugin is in improving your WordPress internal links structure. 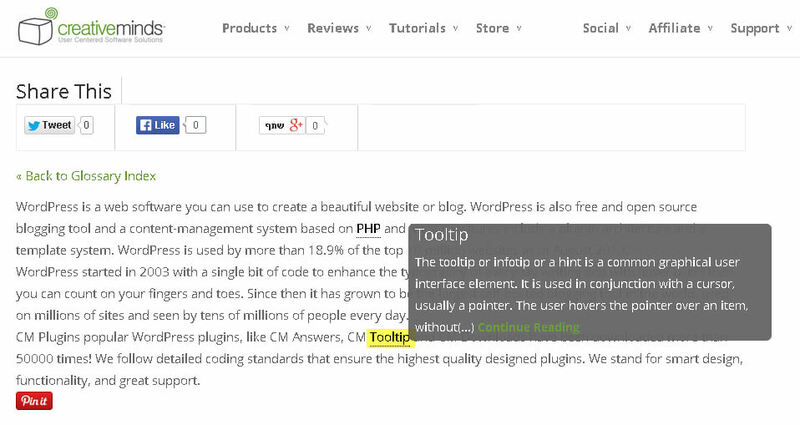 Here is the pro version of the Tooltip Glossary plugin running on the http://jumpstartcto.com WordPress website. 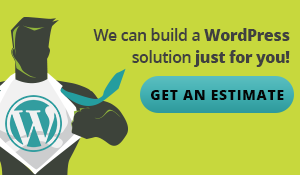 Optimizing a WordPress website can be a tedious process. 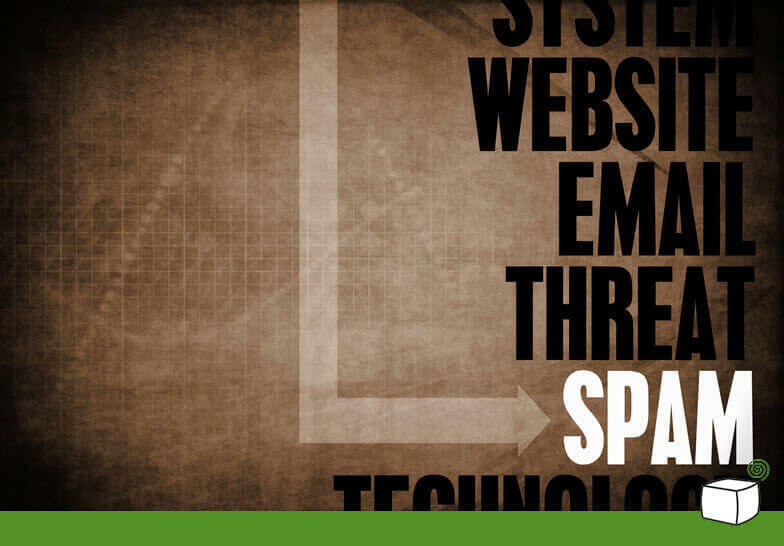 To improve a website’s overall performance, there are several simple steps you can take. 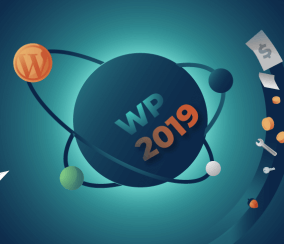 However, WordPress website optimization is a constantly changing process and it may take a few optimization cycles to see the desired results. 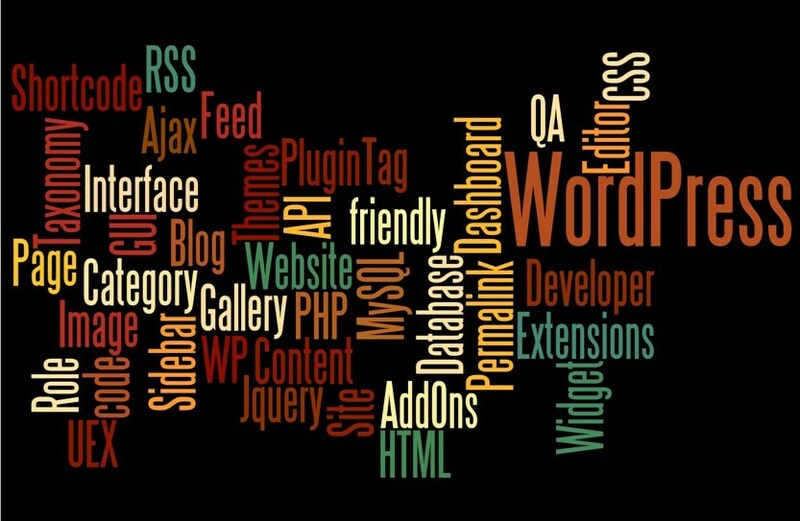 It is relatively easy to improve the website performance and change the overall rating from D or E, as measured by the GTmetrix level, to A or B. WordPress website optimization can include adding helpful plugins to track changes and improvements or more technical changes. The amount of time it takes to load the website is probably one of the most important metrics in the optimization process. 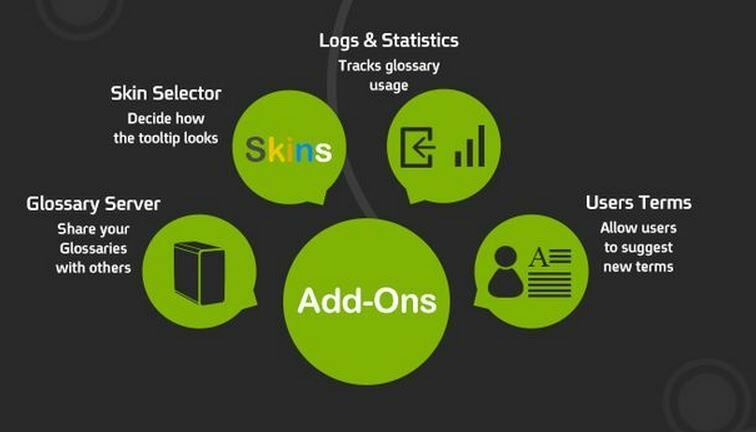 This is an overview of our Logs & Statistics AddOn for the Responsive Tooltip Glossary plugin for WordPress. This add-on works with any of the Tooltip Glossary editions including even the free version. 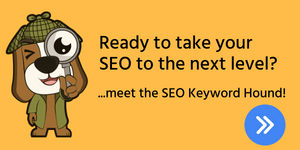 This add-on works exclusively with the Tooltip Glossary plugin for WordPress. 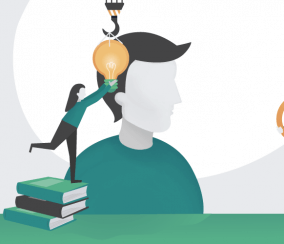 This add-on adds a statistical layer to the Tooltip Glossary plugin, providing graphs and follow charts that help you monitor how your users are interacting with your glossary data. 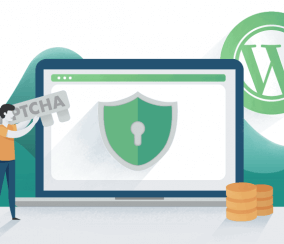 This data includes detailed logs of user activity for both logged-in and anonymous users, and their activity on your WordPress site. 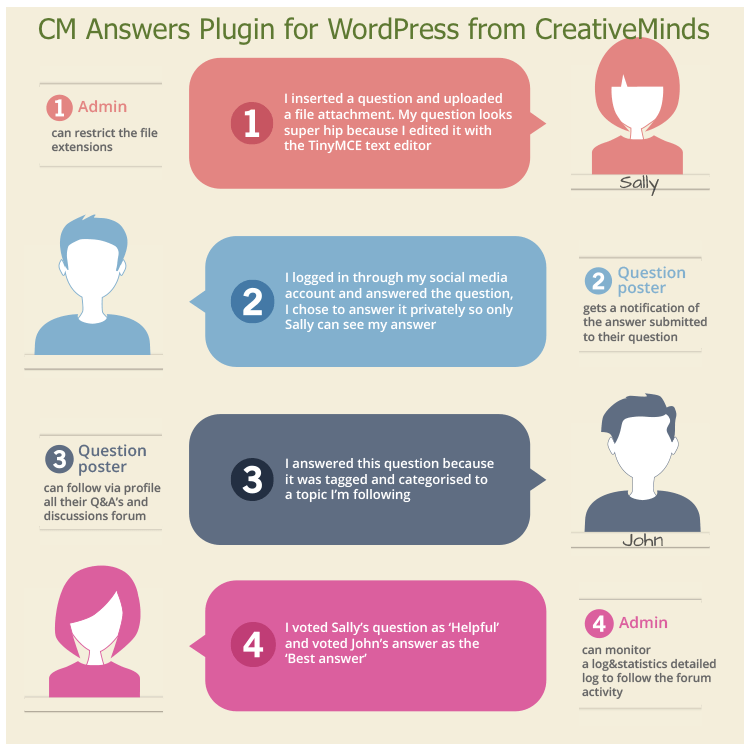 This overview of our Questions and Answers plugin for WordPress focuses on the commenting aspect of the plugin. 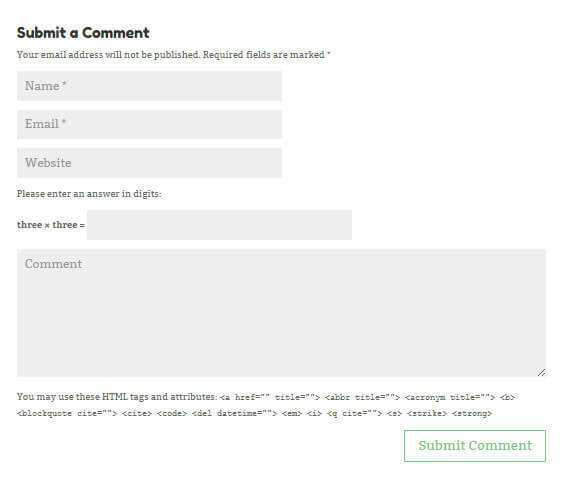 The commenting feature is an alternative to replace WordPress comments, with no third party involvement between questions and comments. 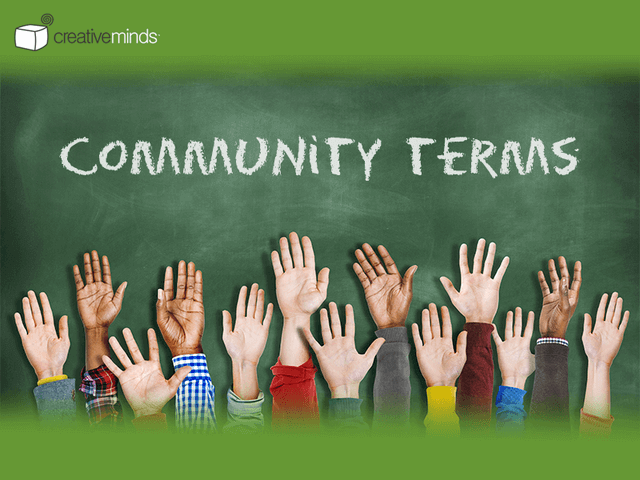 This feature allows administrators to replace WordPress comments with a Q&A discussion forum on each page or post. 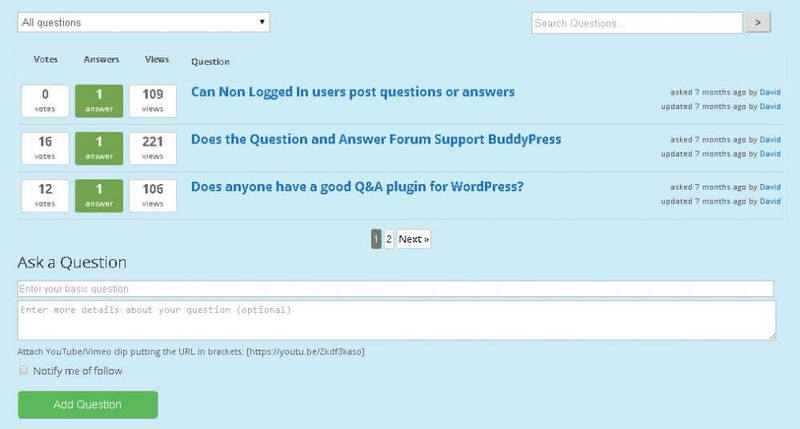 This is an overview of the logs and statistics element of the Questions & Answers plugin for WordPress. 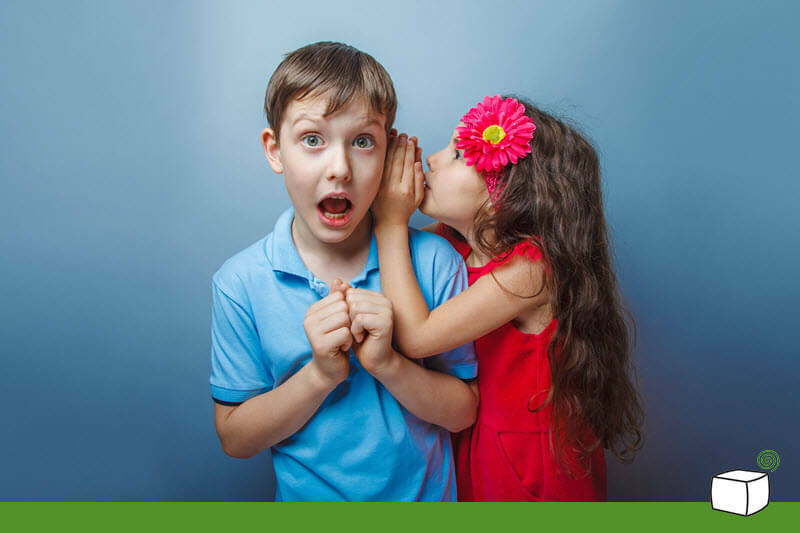 The WordPress forum addon, or the logs and statistics system, for our very popular questions & answers plugin for WordPress will increase the ability to track questions and answers, votes, visits and much more. 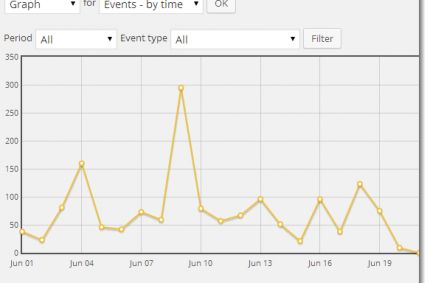 The Logs and Statistics module records all of the activity related to the Questions & Answers plugin. This is done by tracking all user activity (including anonymous users). 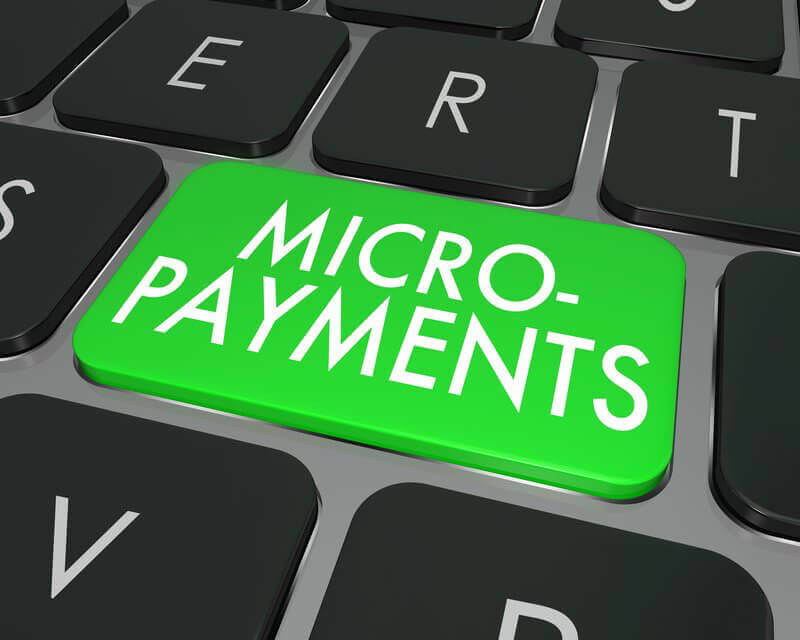 Anytime a user accesses the plugin all activity from asking or answering questions to voting for answers and more. Admin can then view this detailed log to view the activity of the plugin users.